Quality Glass and Windows can offer an extensive range of stunning locally built GRP composite doors. Coupled with an exciting range of colours and glazing styles, you can create a door that’s as individual as you and your family. 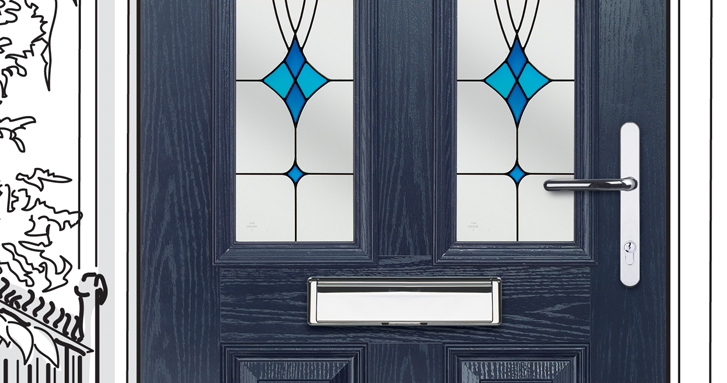 When choosing your glazing from our wide range of glazing styles it is the perfect way to express your individuality and make your composite door your very own. Contact us to find out more about Quality Glass. If you are in the trade find out how Quality Glass can support you and help you sell more. Read our promise to the trade. Find out why we are one of the market leaders supplying GRP insulated composite doors, Covering the North East of England. Our superb collection of Composite doors manufactured in South Shields offers market-leading aesthetics, engineering and fantastic value. Our composite doors are designed for long-life performance, even in the busiest households where they are subjected to knocks and scrapes every day. With a choice of designs and guaranteed high-quality performance our composite doors bring you the space, comfort and low-maintenance luxury of modern living. The door has a perimeter sub-frame of a solid, Water-resistant polymer material, which is reinforced with laminated veneered lumber (LVA). A thermoset GRP skin is bonded to this sub-frame and the core of the door is then filled with high density, 100% CFC free polyurethane foam, finally water resistant polymer composite rails protect the core from damage or water absorption. Decorative glass has been used through the ages to imbue windows and doors with beauty, style and elegance. This ancient yet timeless craft has enjoyed a revival over the last 20 years as modern home owners have discovered its ability to add character, charm and originality to their PVC doors and now the more modern composite door. 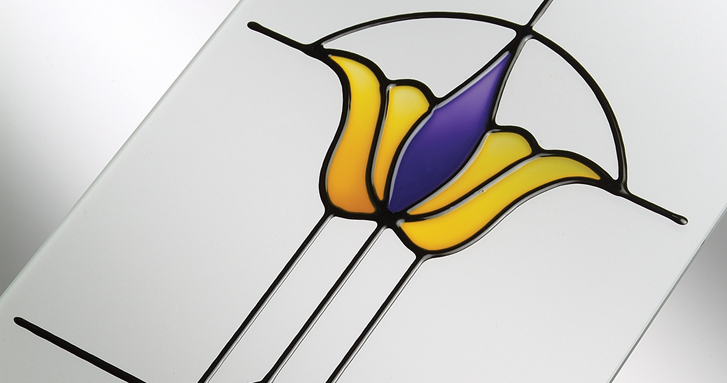 All Glass is manufactured on site at our factory in South Shields.